Virtual Vision sells proven Social Media Marketing Help. Get new leads! 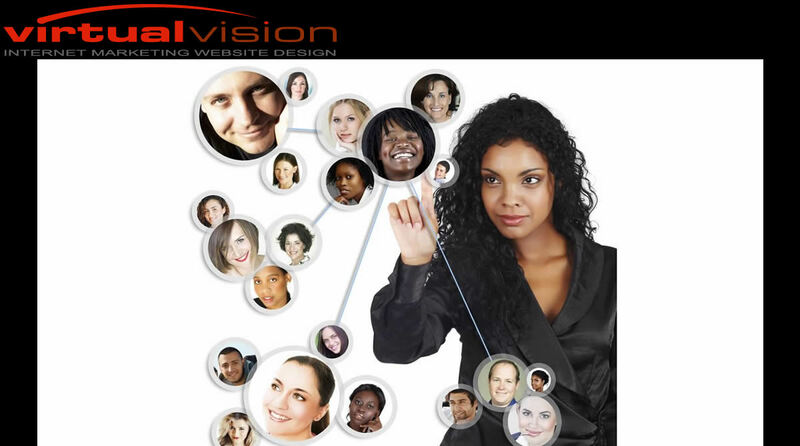 Virtual Vision sells proven Social Media Marketing Help.